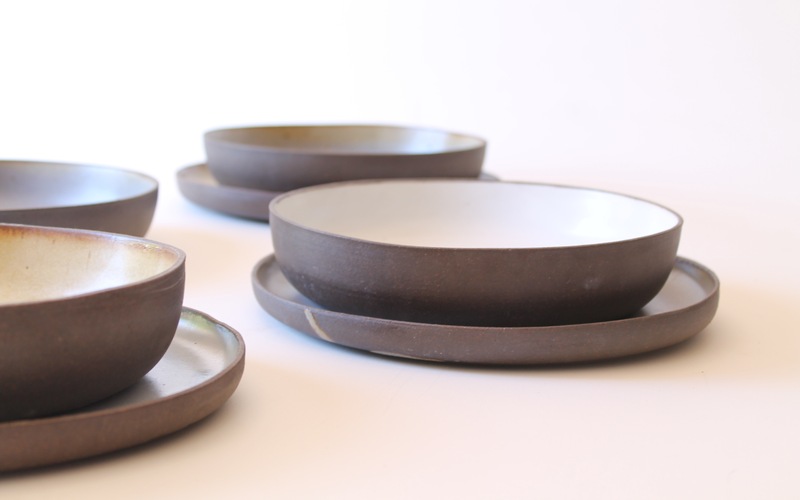 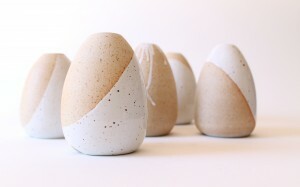 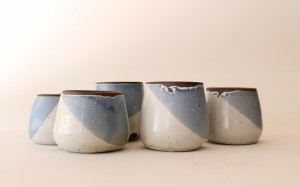 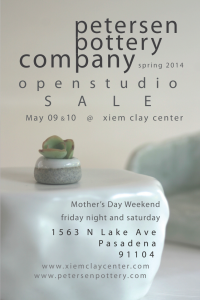 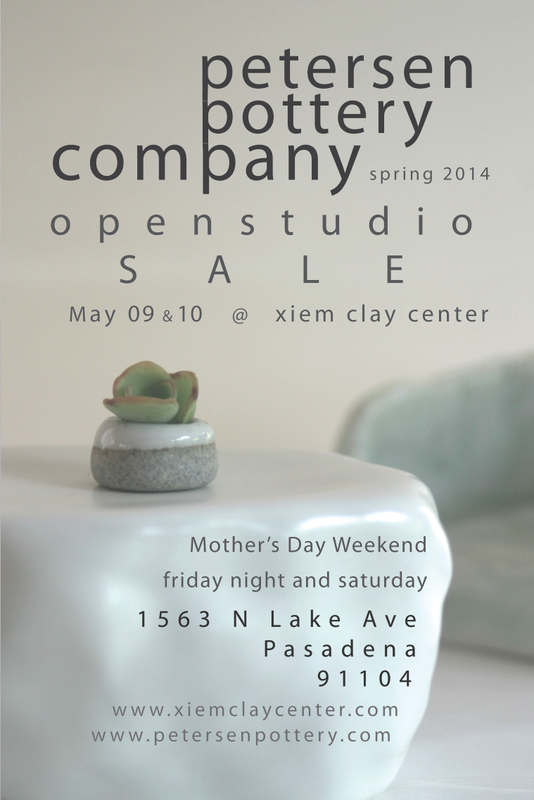 Please join us Mother’s Day Weekend at Xiem Clay Center in Pasadena, CA for our semi-annual ceramics show and sale. 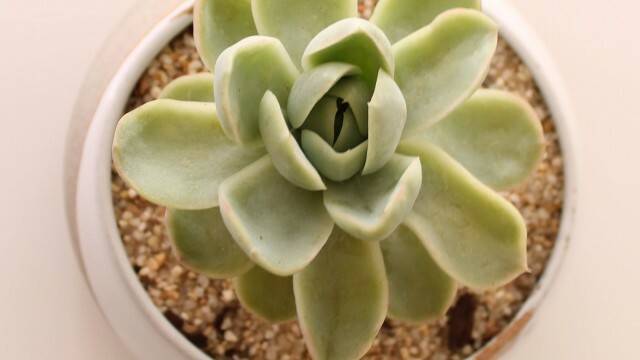 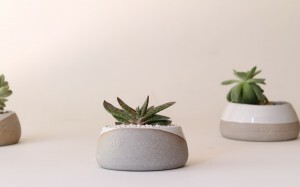 We will have current work planted & open Nantucket Collection Planter, Hastings Vase, Plateware and Little Whiskey plus a few new ideas (Nantucket Pendant Light!) 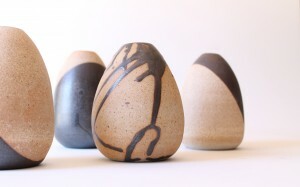 as well as a small selection of wares from our key assistant, Sara Pilchman.